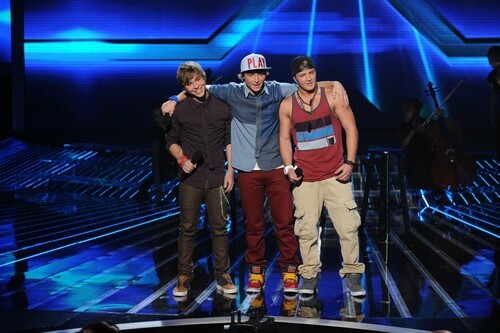 Emblem3 took the stage tonight on THE X FACTOR USA for his Top 10 video performance. Emblem3 sang “I‘m a Believer” by The Monkees. Tonight’s show the top 8 performed live in front of coaches Simon Cowell, Britney Spears, Demi Lovato and AJ Reid for America’s vote and to make it another week. Judges’ Comments: LA Reid, if I were the chairman of a major record label and if you were a new band looking to break into the business I would sing you. You have the X Factor. 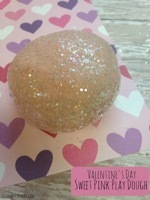 Britney, I am a believer in you guys, but I did not like the song. Demi, I don’t know what Simon is doing with you, I don’t understand you. I don’t think this is genuine. Simon said to Demi, I have to say you criticizing me, a 20 year old girl is ironic. I have sold over 300 million records. Emblem3 you guys have turned into popstars and this is one of my favorite performances. Check out the video below and let us know what you thought of Emblem3’s performance? Was it enough for Emblem3 to make it through for another week? Sound out in the comments below and let us know your thoughts.